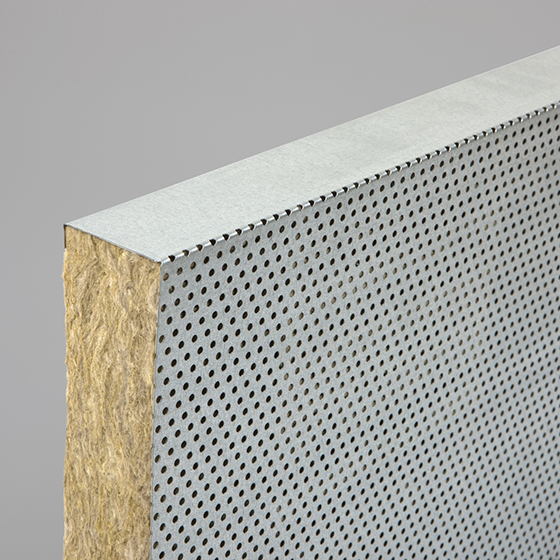 PARAFON Perforated Steel Cassette is an effective acoustic panel that has a core of non-combustible mineral wool and shell made of perforated sheet metal. 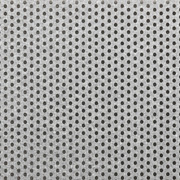 Cassette of 0.5 mm thick perforated sheets, galvanized or white lacquered. Hole diameters of 3 mm, coverage: 15 %. Core of mineral wool with black fiberglass coating (Buller) or as alternative, with uncoated surface. Installation to wall either horisontally or vertically with hat profiles. Using a soft brush, by vacuum cleaning or by wiping with a damp cloth or sponge. May be taken to a dump. No restrictions.